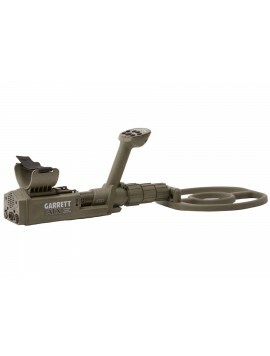 Includes $313 in FREE Accessories! 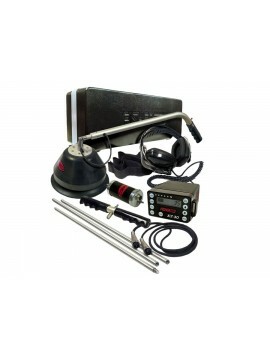 Includes $383 in FREE Accessories! 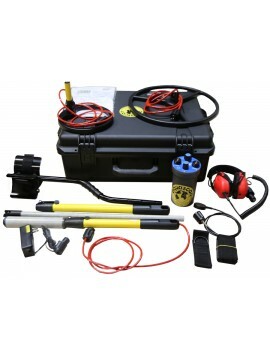 with 15" Submersible Search Coil, 8" Submersible Search Coil, Underwater Headphones, Submersible Bone Phone, High Power Ferrite Probe, Quick Release Stem and More. Metal detecting is a fun and exciting hobby. 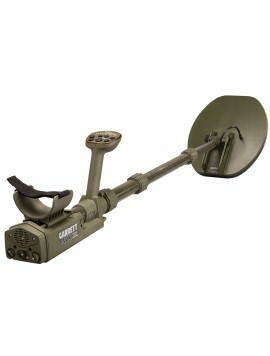 When you buy a metal detector and get outdoors and start treasure hunting, you will experience the thrill of the hunt. You never know what you will find – gold, relics, jewelry, rare coins, the list goes on. Whether you hunt at your local park, school playgrounds, in the woods, on the beach, or even in your own backyard, you are sure to have a great time, and you may even find rare, antique, or valuable items. On top of that, metal detecting also makes a great family activity; kids love to dig for treasure! 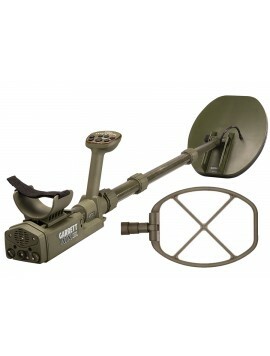 Do I Choose the Right Metal Detector? 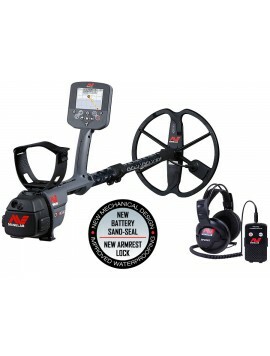 Our suggestion is always to buy the best metal detector that you can afford, and at Kellyco, we have machines to fit every budget. You will also want to consider a few things as you make your choice. First, where do you plan on hunting? 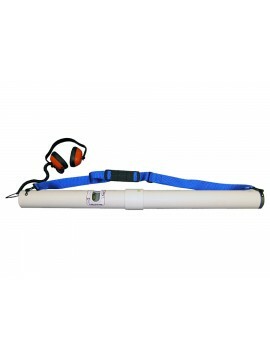 If you want to search beaches and shallow water, then you will need an underwater detector. 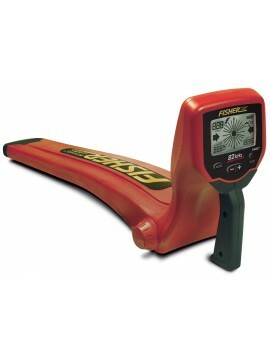 If you are going to be searching in areas with rough terrain, you will want to consider how lightweight the detector is, because you don’t want to get tired carrying it as you are hiking around. You also have to think about what types of things you want to search for. 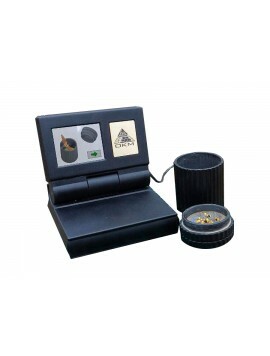 For example, if you are detecting for gold, then you should look at metal detectors that are designed for finding gold. 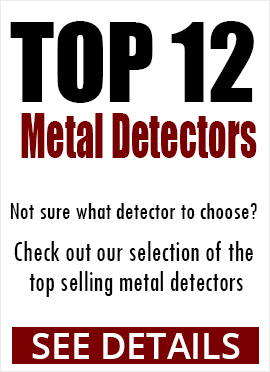 If you are having trouble making a decision about which metal detector to buy, ask one of our experts. They are happy to help you make the right choice. 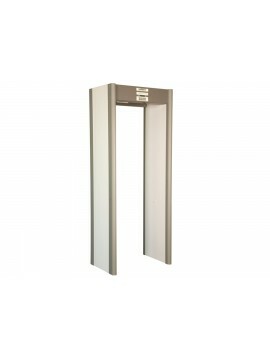 Metal detectors may seem like complicated machines, but the way that they work is actually fairly simple: they transmit a magnetic field into the ground, then analyze it as it returns. If the electricity that is being generated by the magnetic field comes into contact with a metal object, it sends an alert to the control box and you hear the signal. 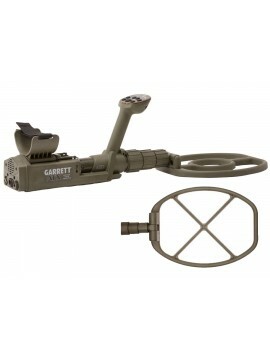 Metal detectors have two coils in the search head. One transmits the magnetic field and one receives it as it’s returned. So, to put it simply, the first coil sends, the second receives and detects changes in the magnetic field, then it sends an alert, letting you know where to dig. What Can I Find with a Metal Detector? The possibilities of what you may find are endless. Coins, both modern and old (possibly rare), are commonly found, as is lost jewelry. If you live in an area where Civil War battles were fought, you may find relics like bullets, buckles and buttons from uniforms, or even major finds like rifle and bayonets. When you go detecting in areas where gold has been found, you may find valuable nuggets of various sizes. While there are certain metal objects that you might expect to find in specific areas, the truth is, you never know what you will find. That’s the fun of metal detecting – you never know if the next target you dig will be an amazing find! How Deep Will Metal Detectors Go? 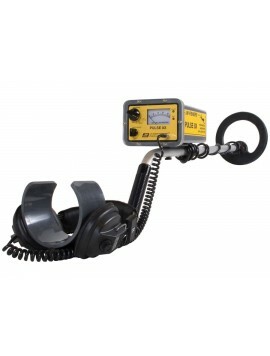 The depth at which a metal detector will find a target really depends on a number of things, including the target’s size, shape, orientation, and material, how mineralized the ground is, and the size and shape of the search coils you have on your detector. 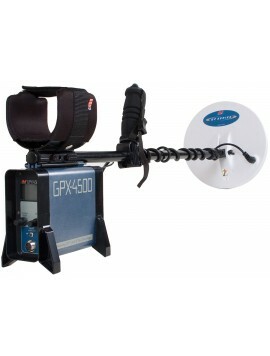 It’s hard to put a number on just how deep a metal detector will identify a target, but one of our detecting experts may be able to give a ballpark figure when you share the specifics of your search site, machine, and possible targets.